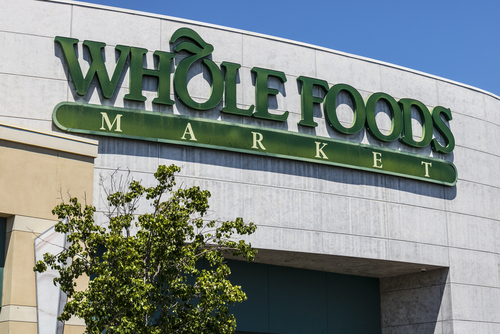 Whole Foods Market Launches EMERALD HEALTH BIO supplement line! 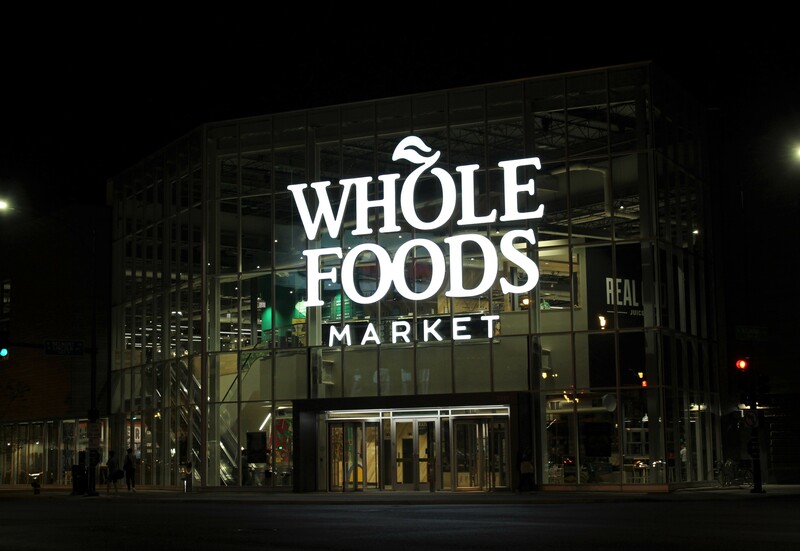 EHB now available in whole foods market! We are thrilled to announce our doctor-formulated endocannabinoid support supplements, the first of its kind anywhere in the world, are now available nationwide at a Whole Foods Market near you! This exciting launch expands the hottest new wellness trend of endocannabinoid health (made popular by CBD and cannabis) to now include powerful non-psychoactive herbs and botanicals that activate the endocannabinoid system just as effectively as CBD, if not more so. This inclusion into the Whole Foods Market family comes at a time when CBD still hangs in legal limbo. 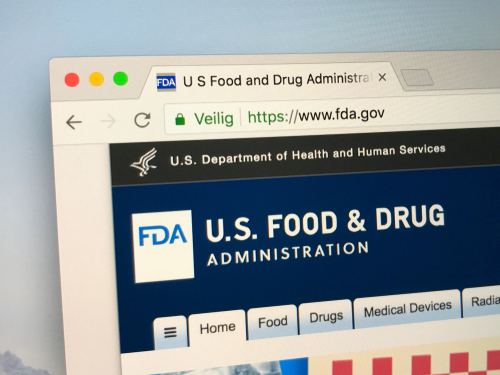 Despite the recent passing of the Farm Bill, CBD remains illegal (as of now) for sale as a dietary supplement or in food; and allows states to enforce CBD illegality independent from Federal law. And regardless of the partnership with our sister company, Emerald Health Therapeutics (a licensed Canadian producer of medical and recreational cannabis and hemp CBD) we’ve decided NOT to offer CBD for sale in the U.S. to date until a clear legal path is established. Luckily, our products offer a completely legal and proven solution for anyone concerned with the legality, stigma, drug testing and quality standards associated with cannabis or who aren't receiving their desired results from CBD. And unlike CBD, our line is completely drug test compliant (so you won’t test positive for cannabis). In fact, we guarantee our products will work better for you than CBD or any other condition-specific product or your money back. The secret? Our proprietary PhytoCann® Complex – a science-backed blend of six proven herbs and botanicals (like echinacea, peony and clove) that directly tap into the power of the endocannabinoid system by targeting both CB1 and CB2 receptors and by mimicking THC and CBD for a longer-lasting wellness solution without the psychoactive effects of cannabis. Cannabis and CBD are only the beginning. What have you got to lose? Visit Whole Foods Market and start activating your endocannabinoid system today! Click here to find the location near you.